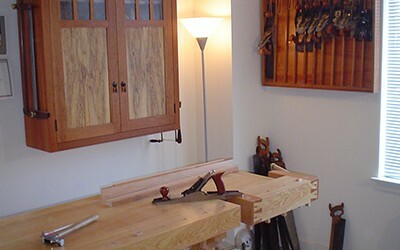 Chris Gochnour is an experienced artisan, writer, teacher, and hand-tool expert who specializes in traditional woodworking techniques and design. 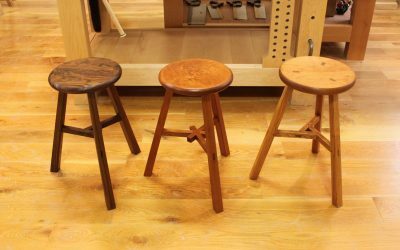 He sells his pieces and shares his craft at The Joiners Bench. You can follow him on Instagram @TheJoinersBench. 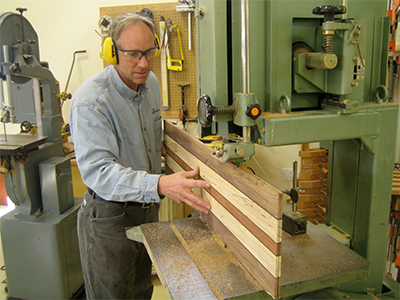 Chris is a contributing editor to Fine Woodworking magazine and a woodworking instructor. Learn more by taking a glance at the Joiners Bench gallery, workshops and blog, or contact Chris directly. 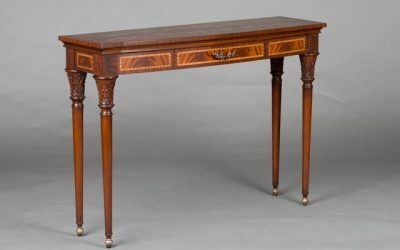 Chris Gochnour specializes in handcrafted commissioned pieces from a wide range of styles. 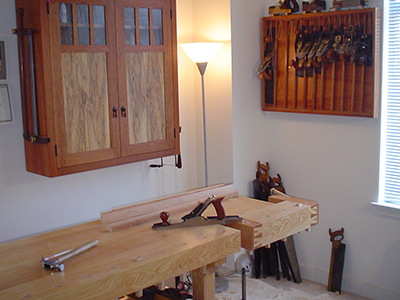 He personally builds each piece, start to finish, out of solid, handpicked woods. 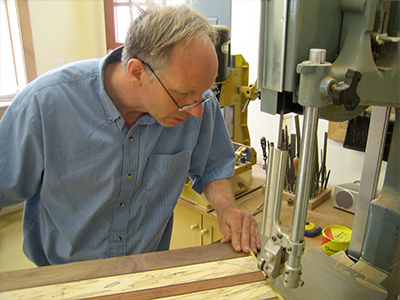 Chris Gochnour teaches furniture making and traditional building techniques at several locations. 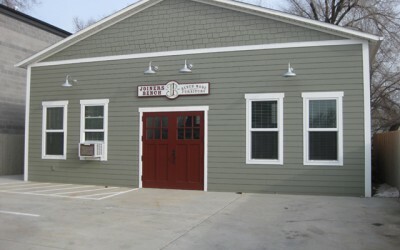 He also offers a series of workshops at The Joiners Bench and limited one-on-one instruction and tutoring. Contact Chris, 801-266-5859, TheJoinersBench@gmail.com, if you are interested in signing up for one of his workshops. 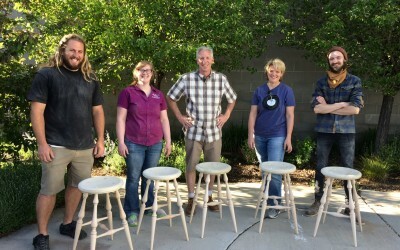 Traditional Building Skills Institute at Snow College in Ephraim. Utah. 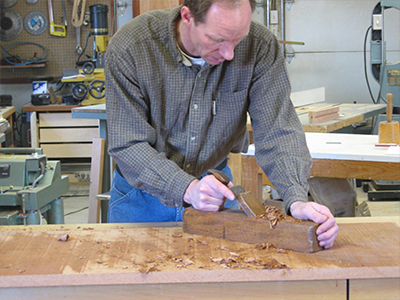 Chris is a contributing editor to Fine Woodworking, the nation’s premier woodworking magazine, for which he has authored over 100 feature articles, Q&A’s and tool reviews.